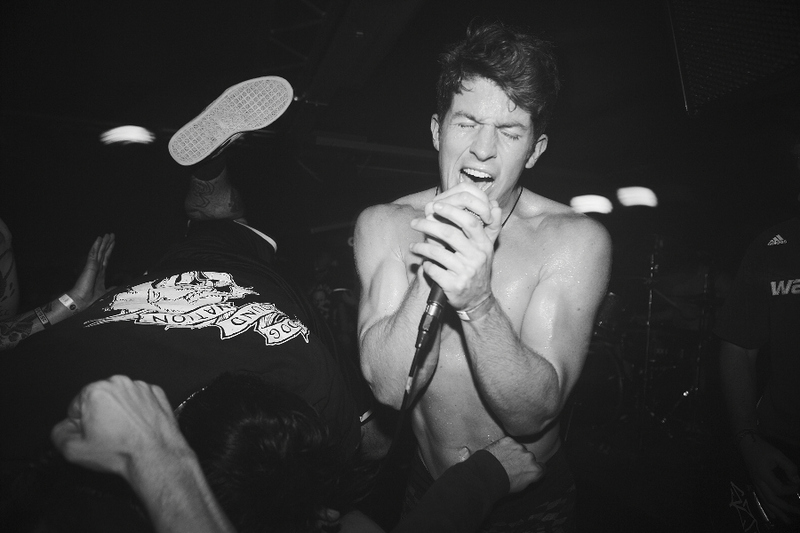 Turnstile have released a brand new video for ‘Drop’, the second single off of their debut LP Nonstop Feeling. The album will be released on January 13th via Reaper Records and MERCHPIT.com will release an exclusive European vinyl. Find both EU and US pre-order links at the bottom of this article. Tags: Album, Download, Drop, LP, MERCHPIT, MERCHPIT.com, Music Video, Nonstop Feeling, Pre-order, Reaper Records, Record, Stream, Turnstile, Video. Bookmark the permalink.